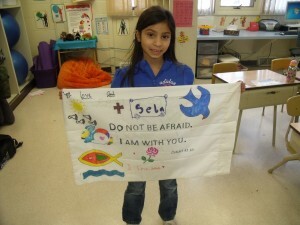 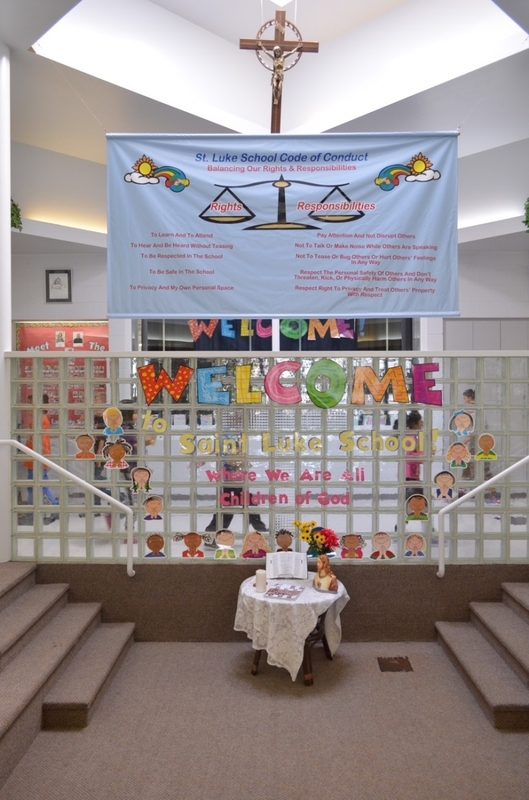 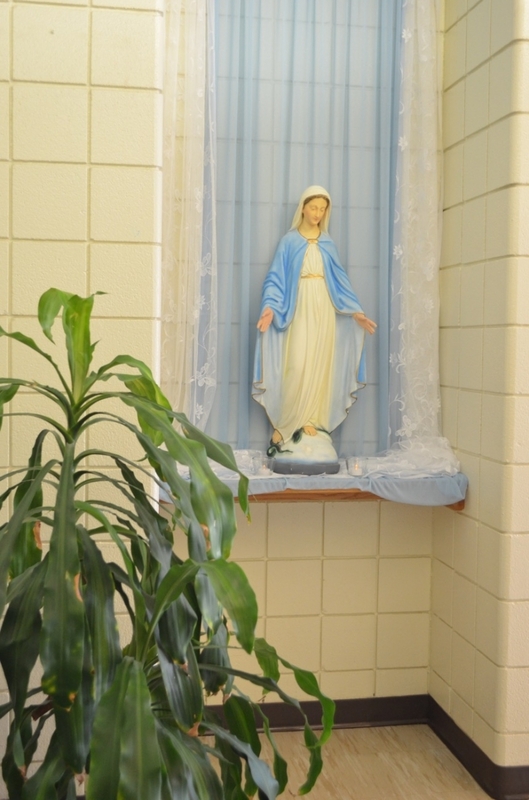 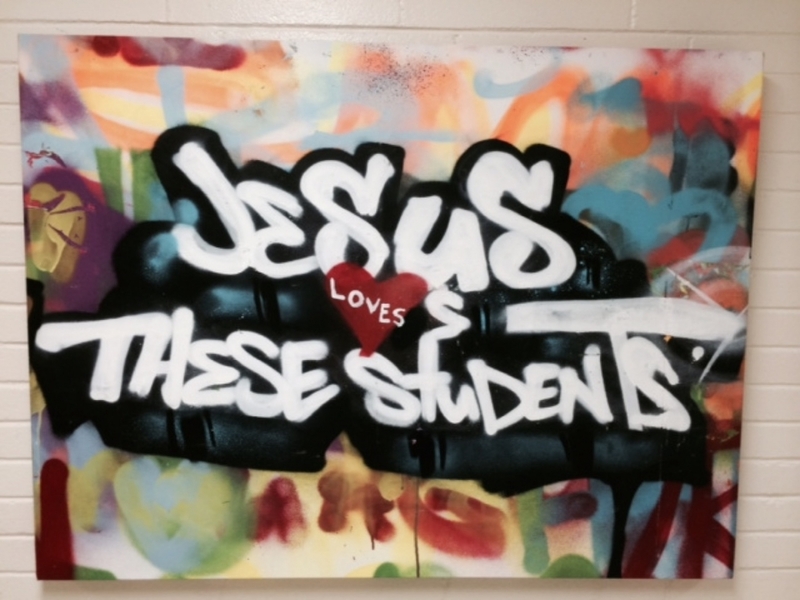 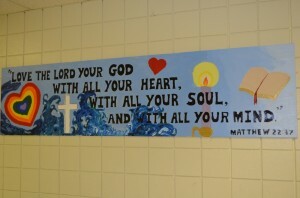 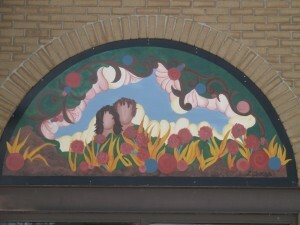 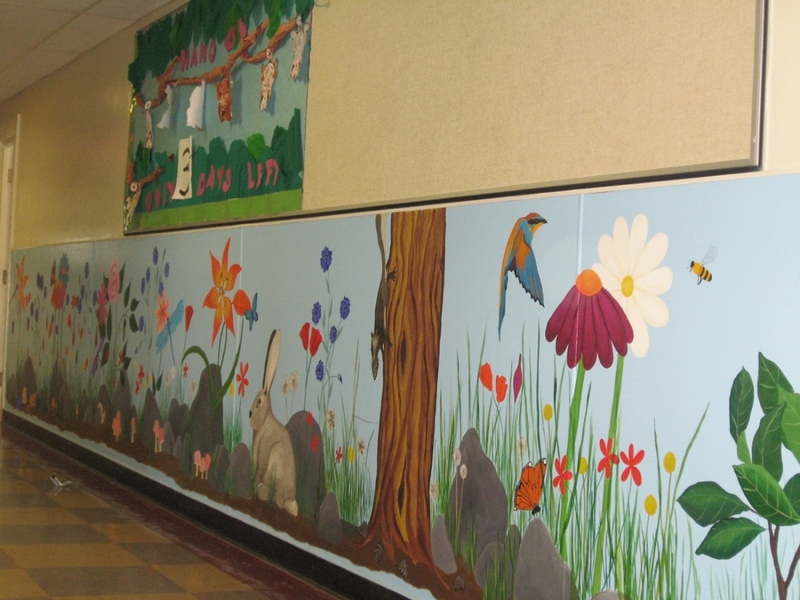 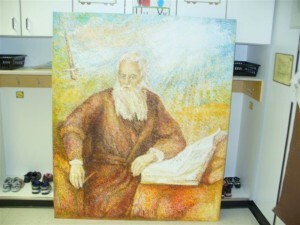 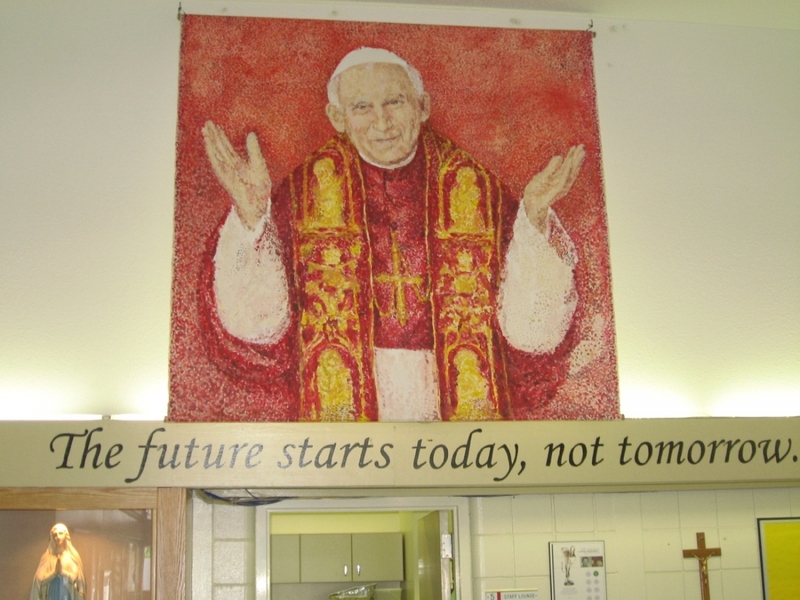 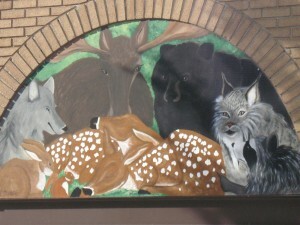 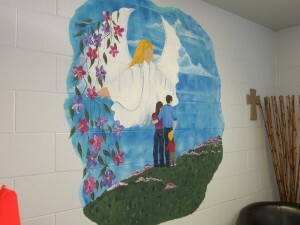 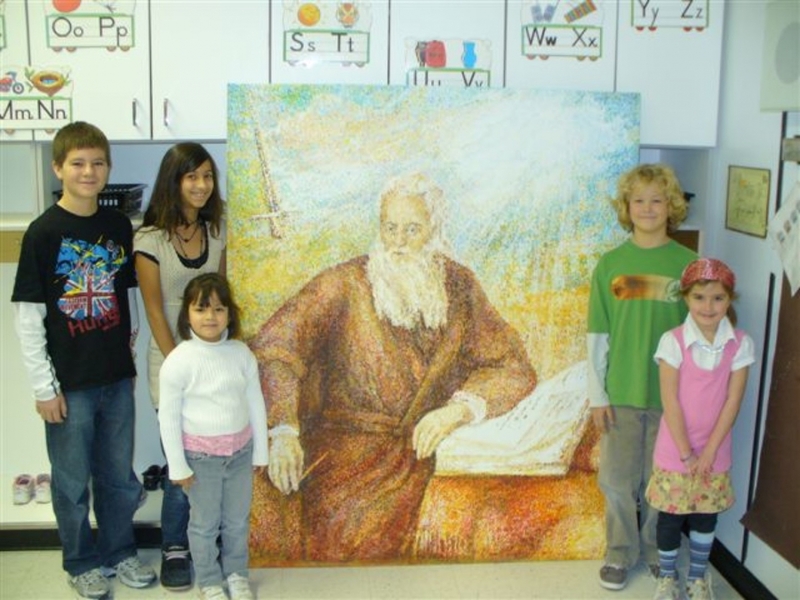 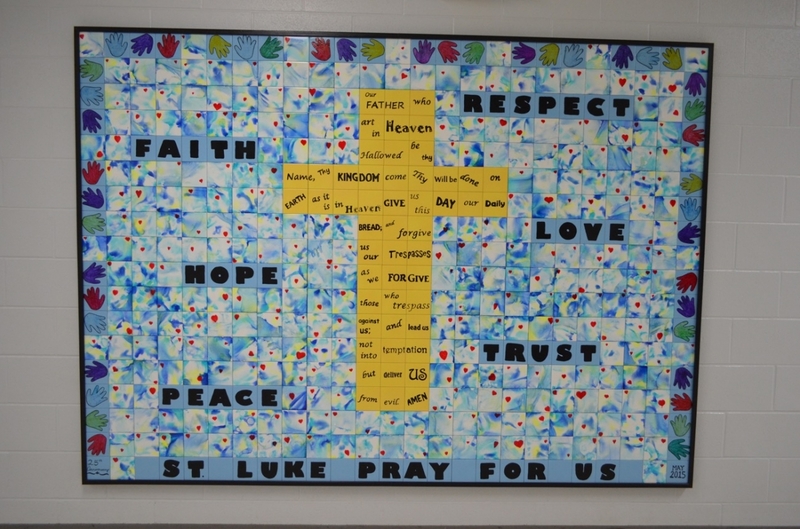 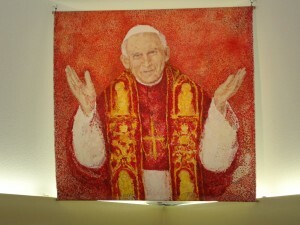 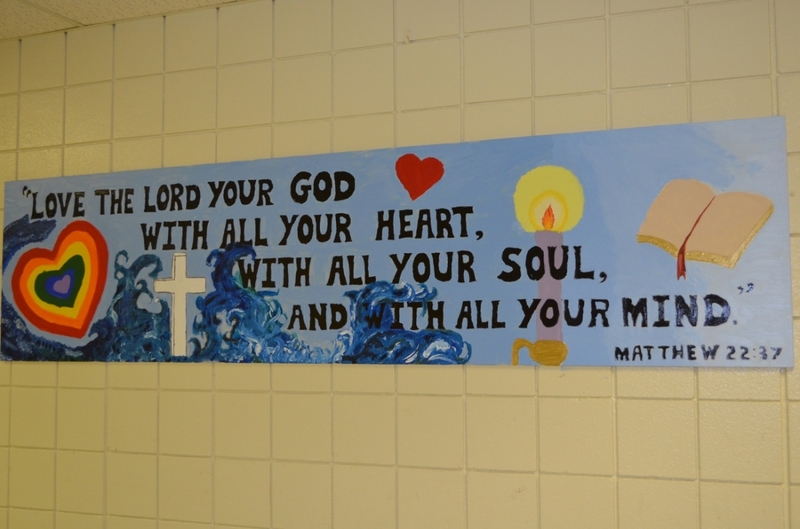 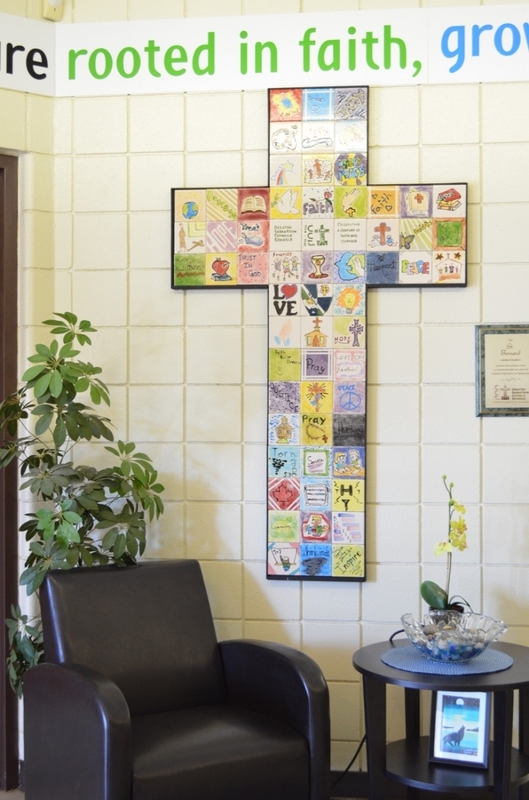 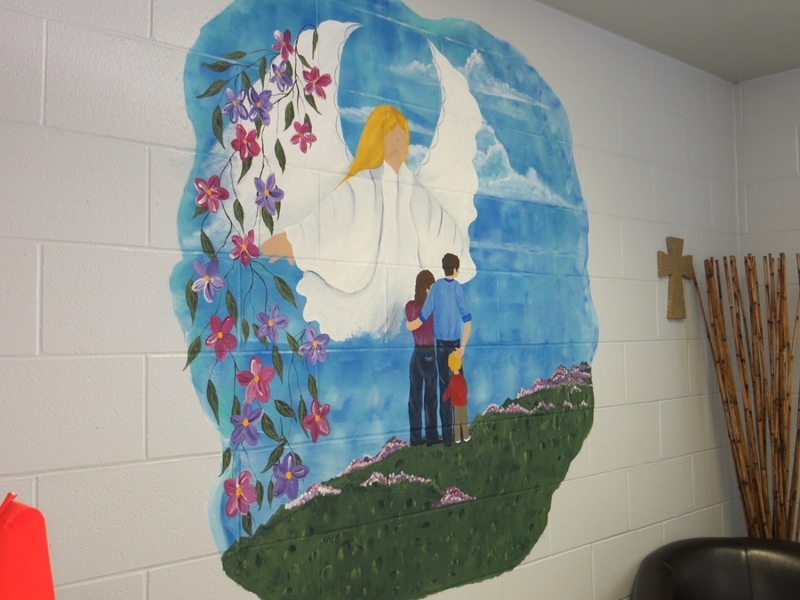 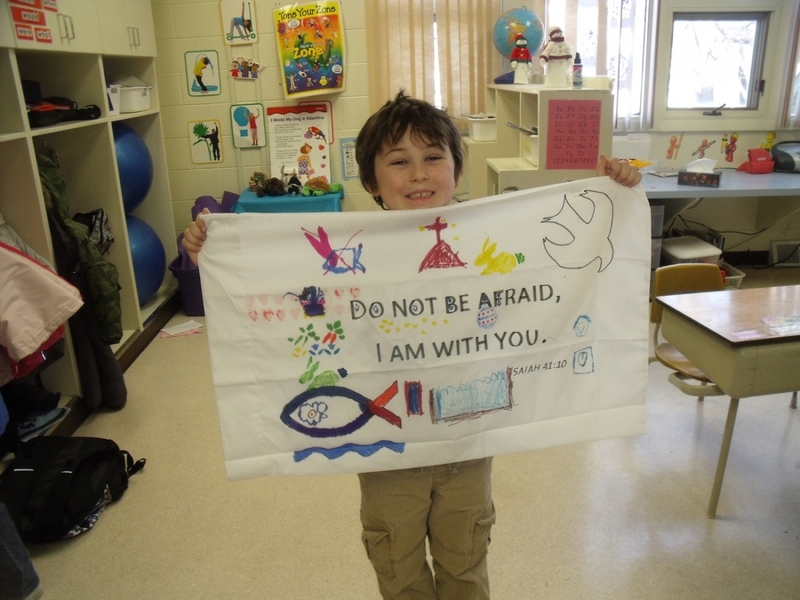 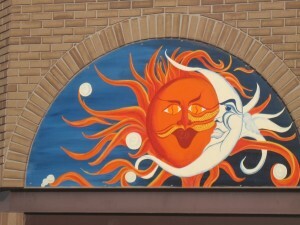 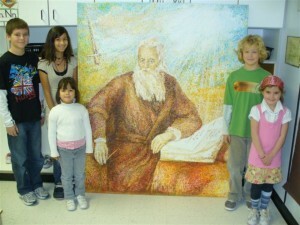 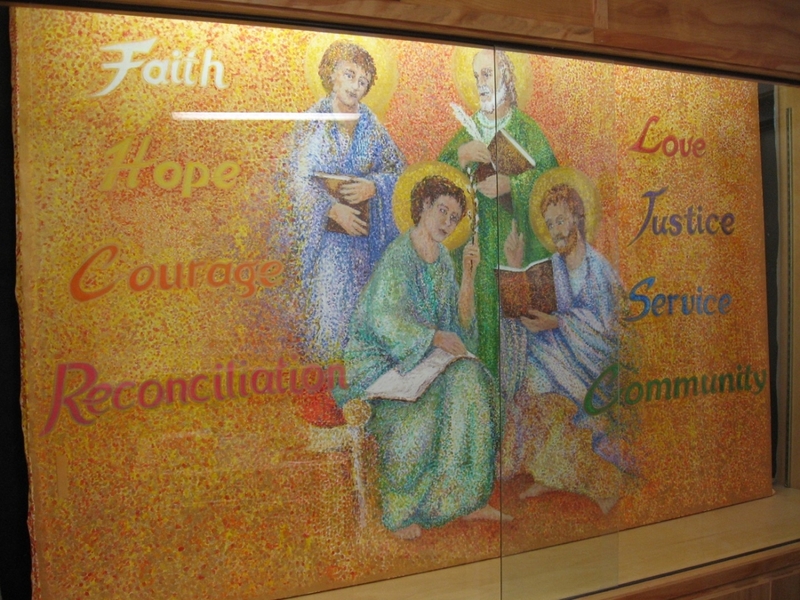 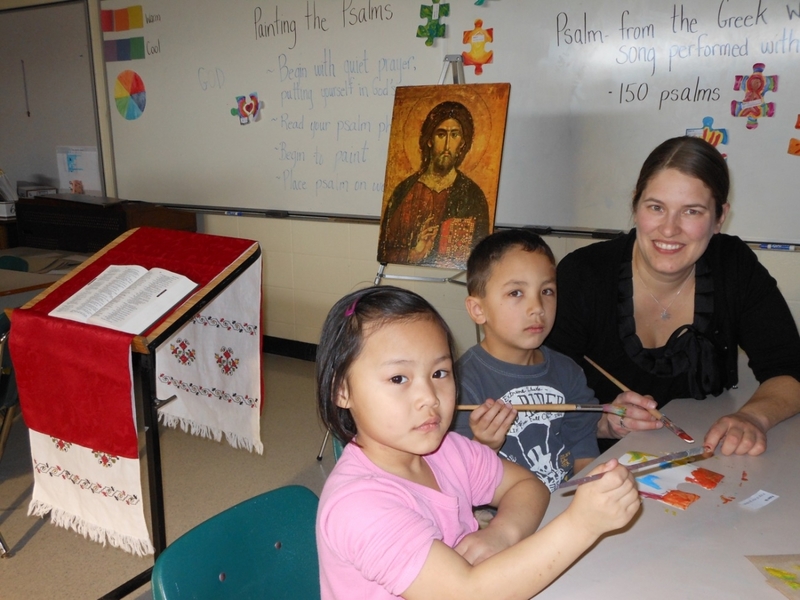 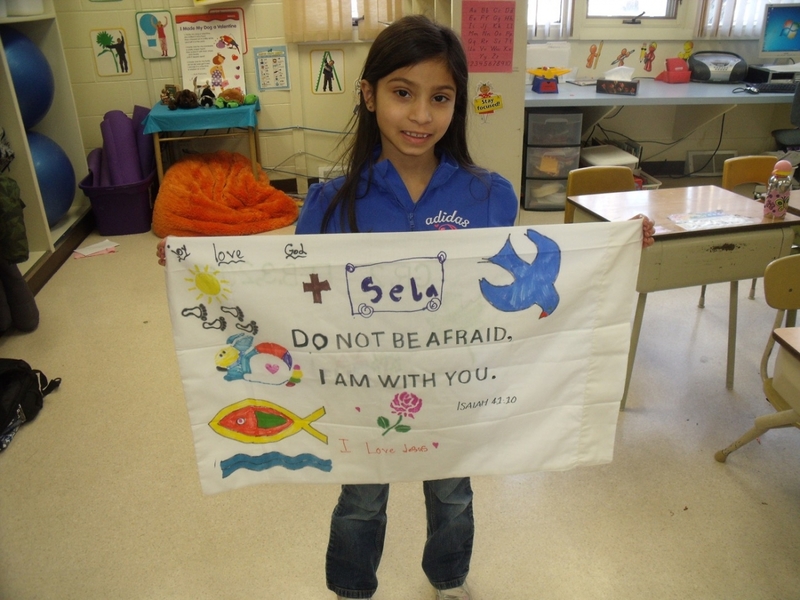 In many schools students, staff , families and guests are greeted by religious art and or murals. 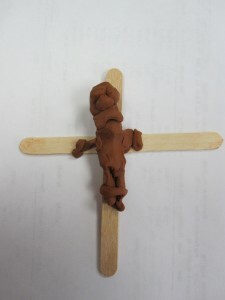 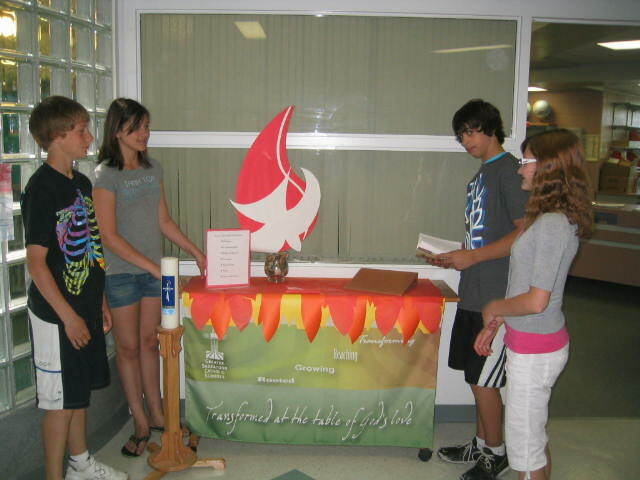 These help produce a warm, welcoming, faith based atmosphere at the front entrance of many schools. 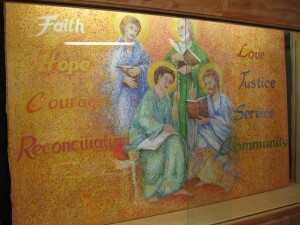 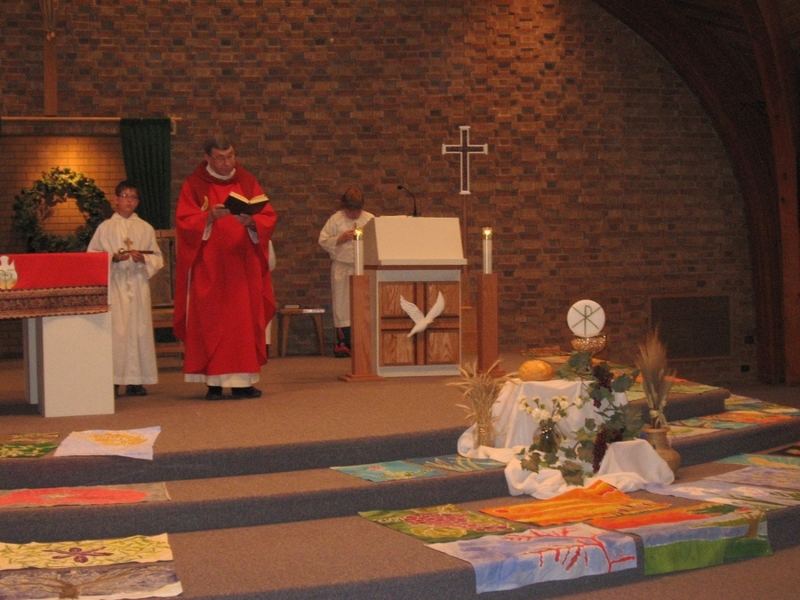 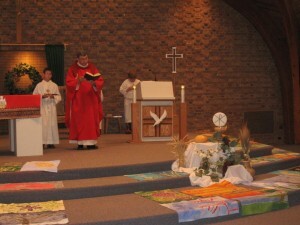 Artwork, such as the alter at Fr. 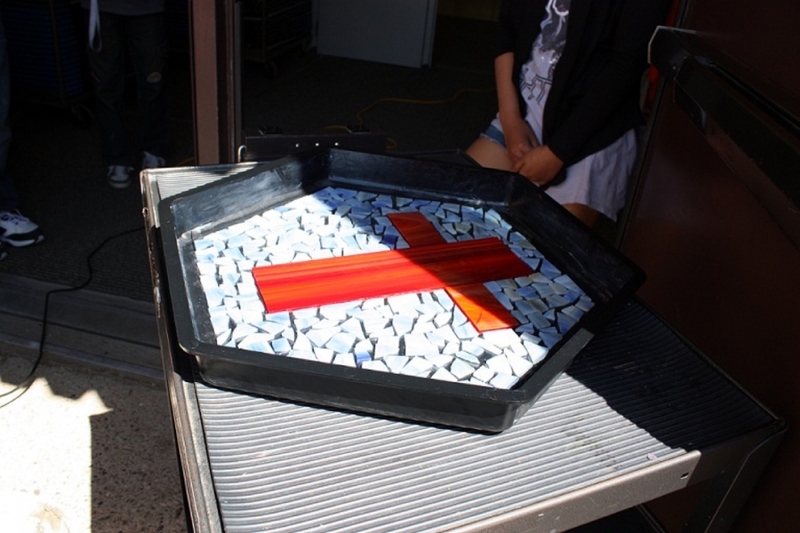 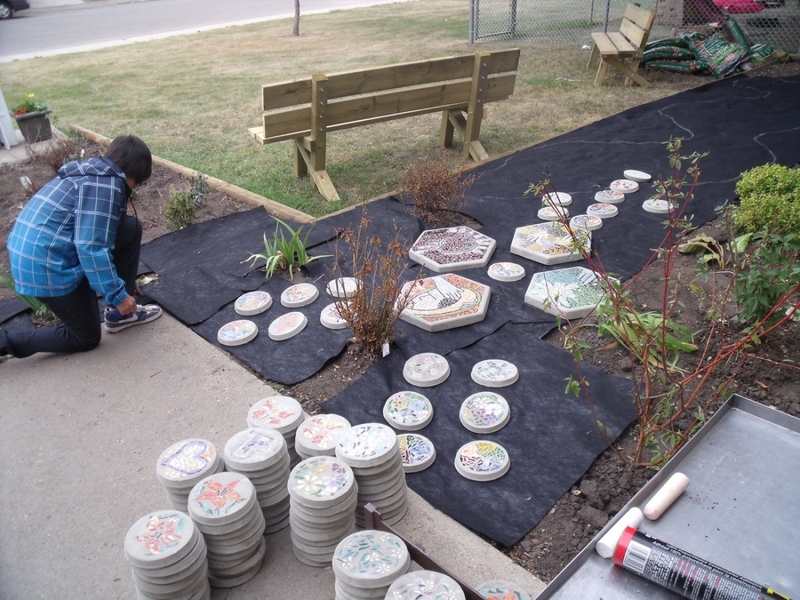 Robinson School and the outdoor prayer pathway at St. Philip are functional and are used to for liturgical celebrations. 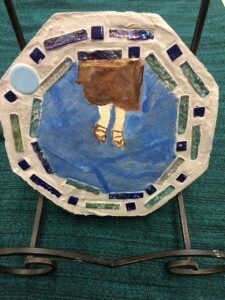 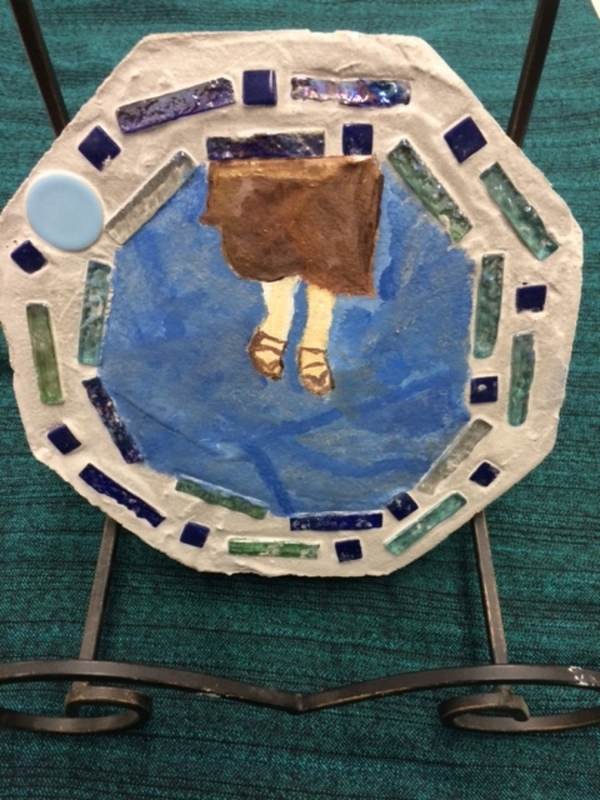 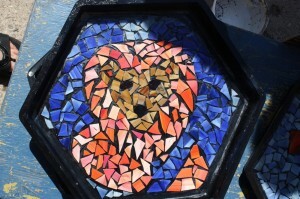 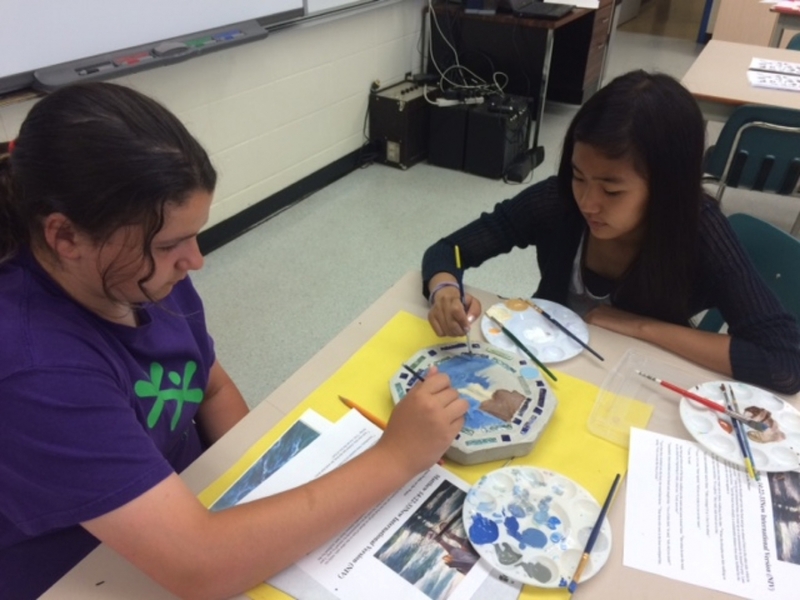 Other pieces created by the students are displayed within the school or are taken home with the student to share with his or her family. 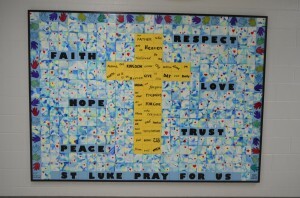 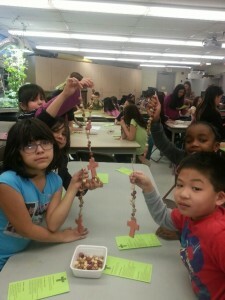 This enriches the faith relationship between the school, church and the family. 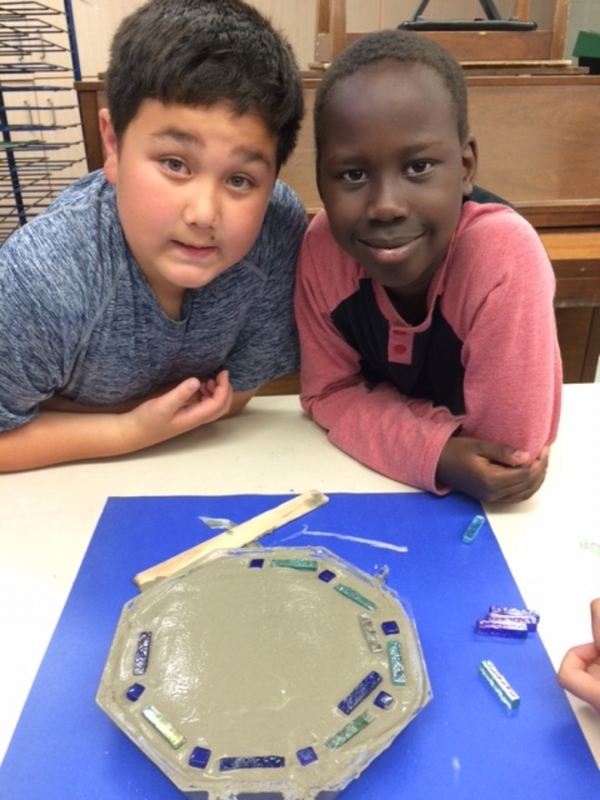 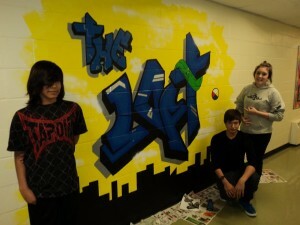 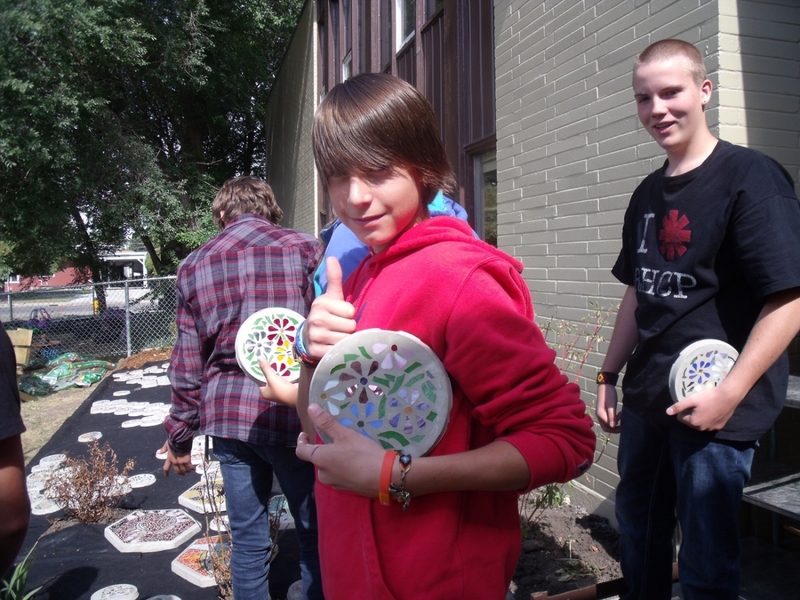 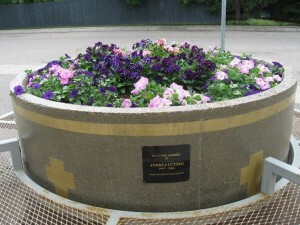 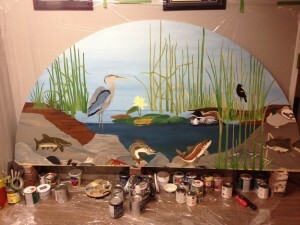 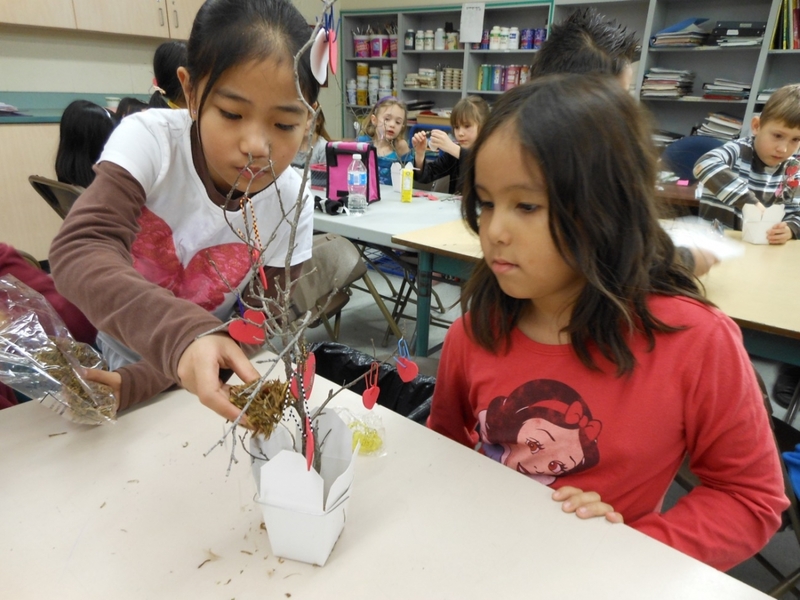 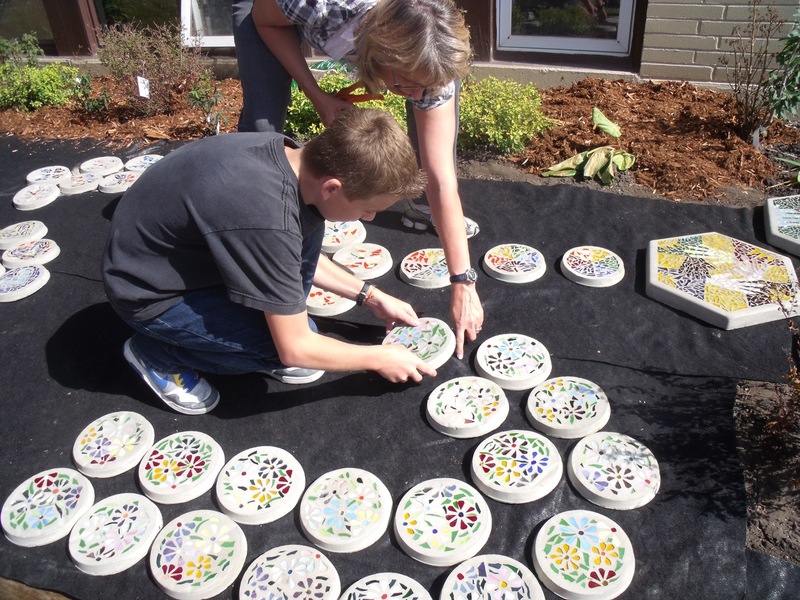 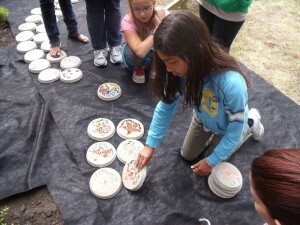 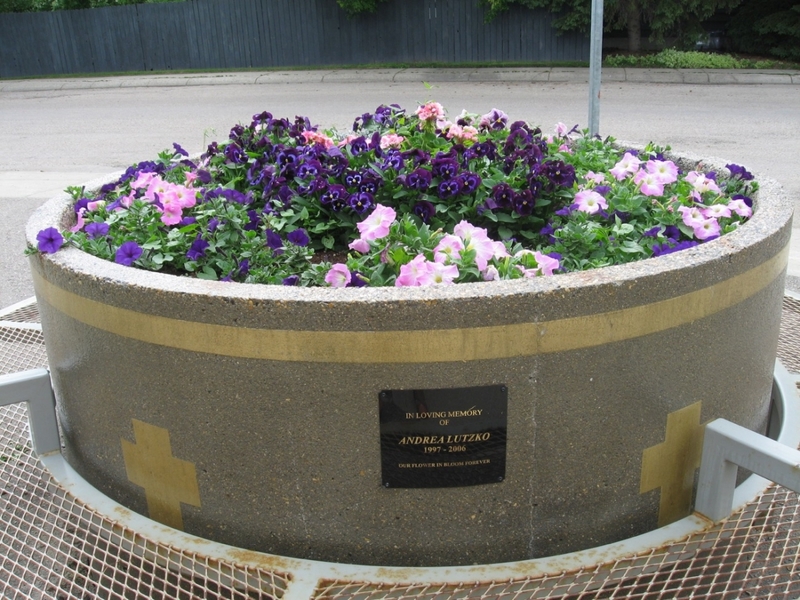 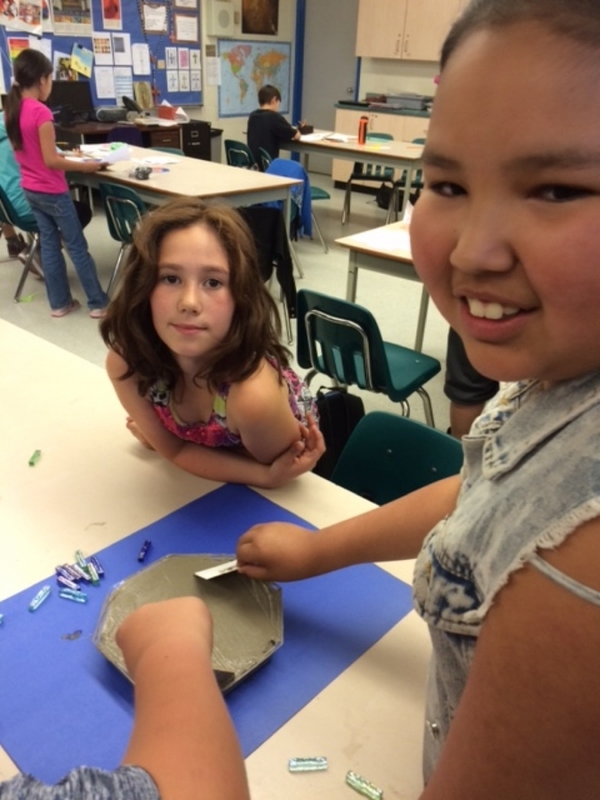 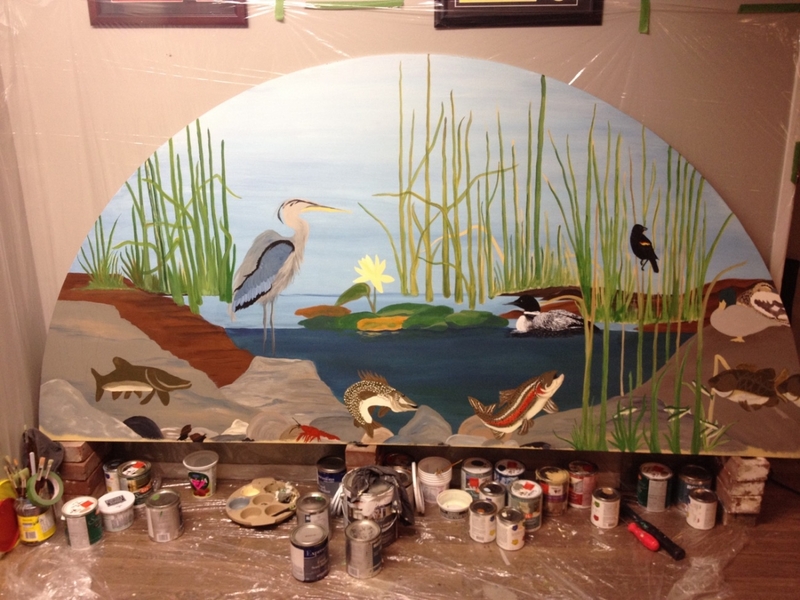 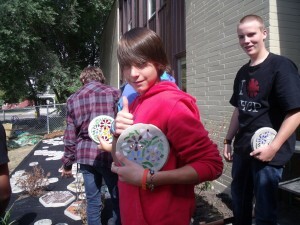 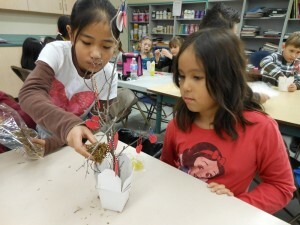 Often these art projects and enhancements to the school environment are funded in part by the Greater Saskatoon Catholic Schools Foundation Inc..